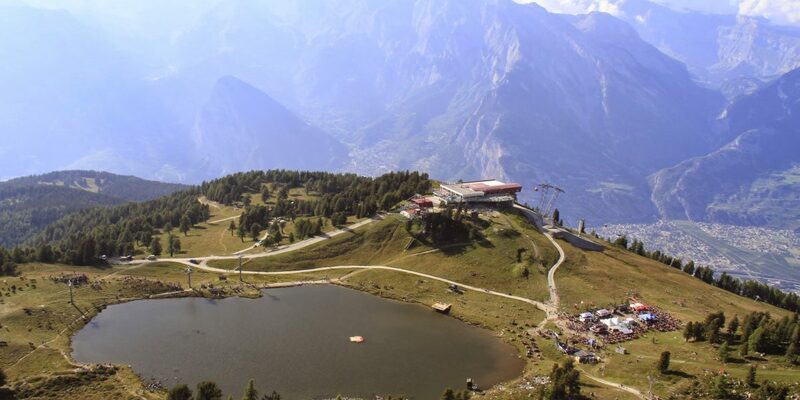 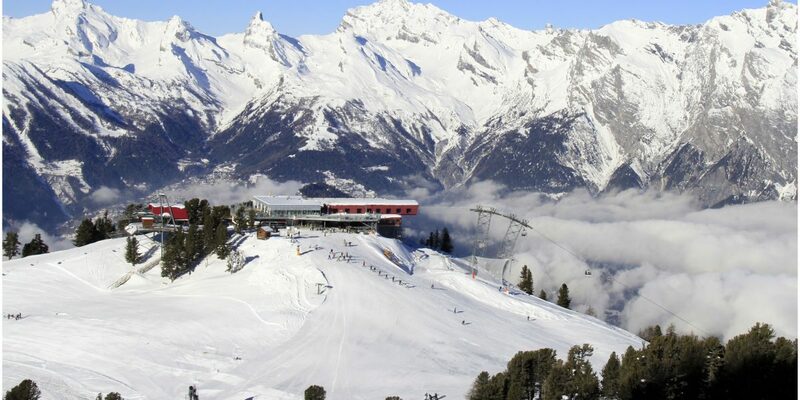 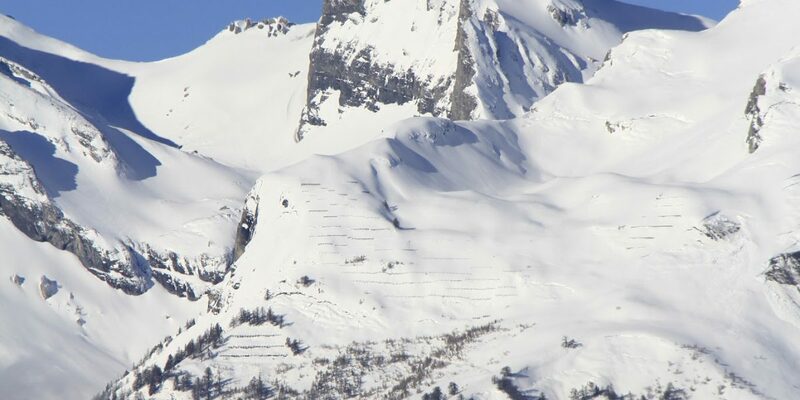 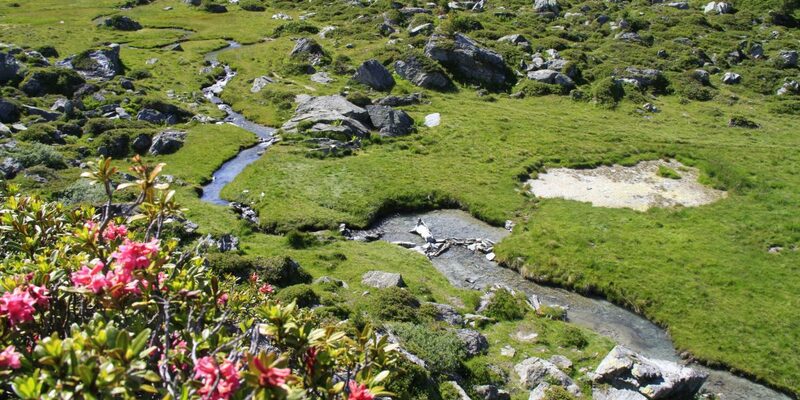 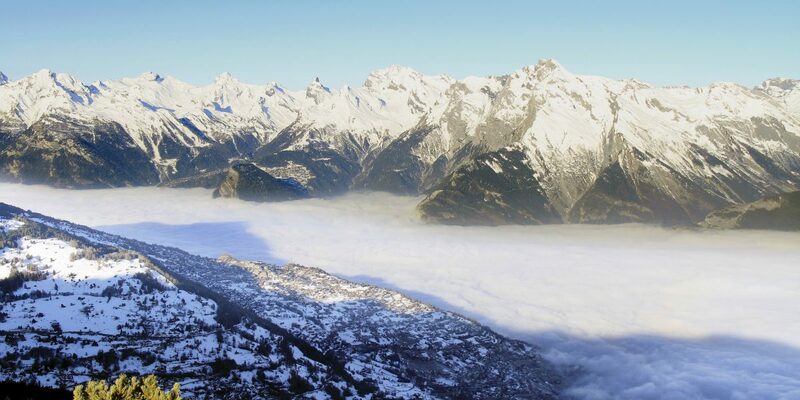 Located in the heart of the « 4 Vallées”, Haute-Nendaz offers one of the best skiing paradises in Europe, surrounded by marvelous high mountain scenery. 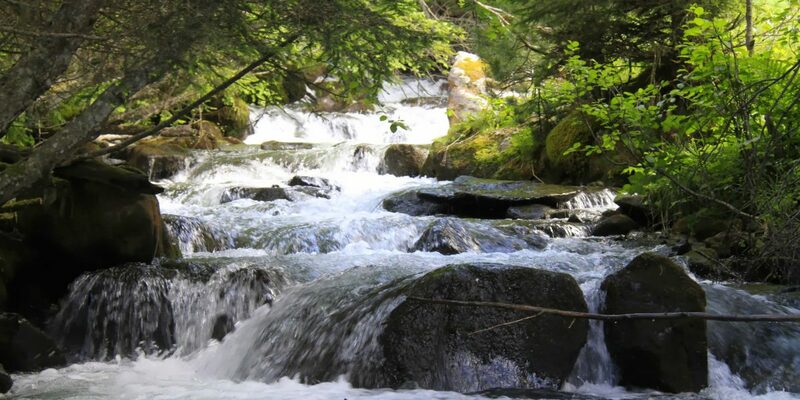 From spring, discover the natural wealth of the region at your own pace, over 155 miles of hiking and bmx trails, several tennis courts and a swimming pool for the sports lovers. 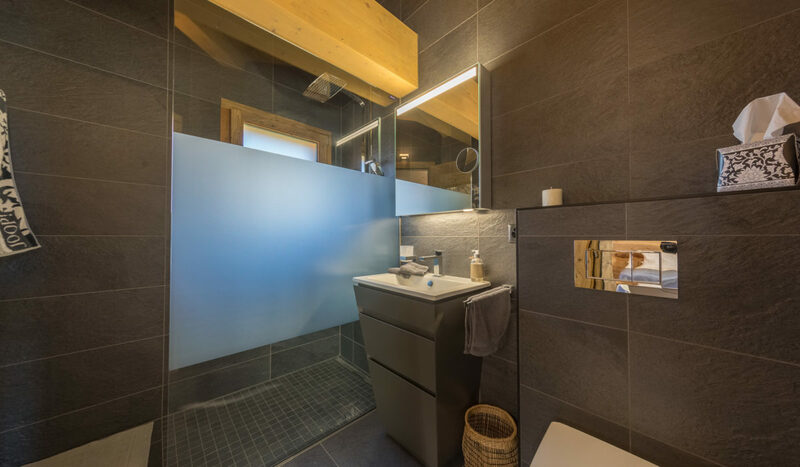 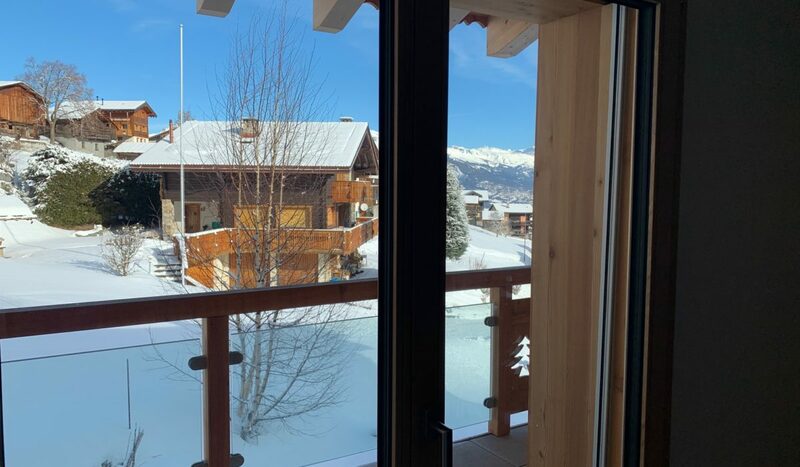 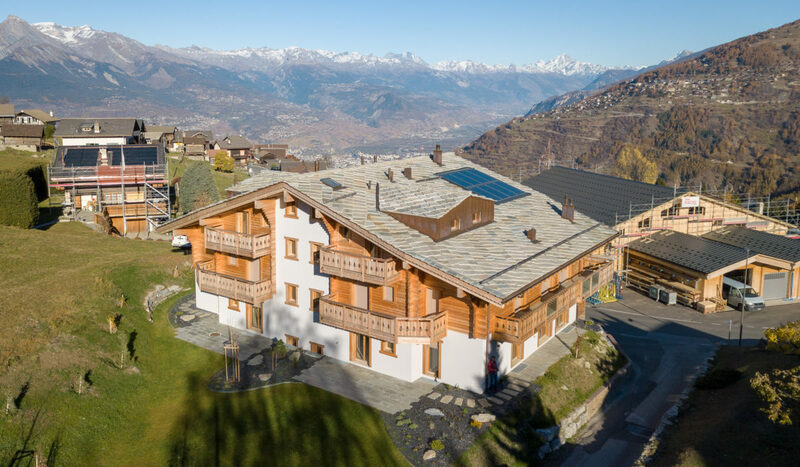 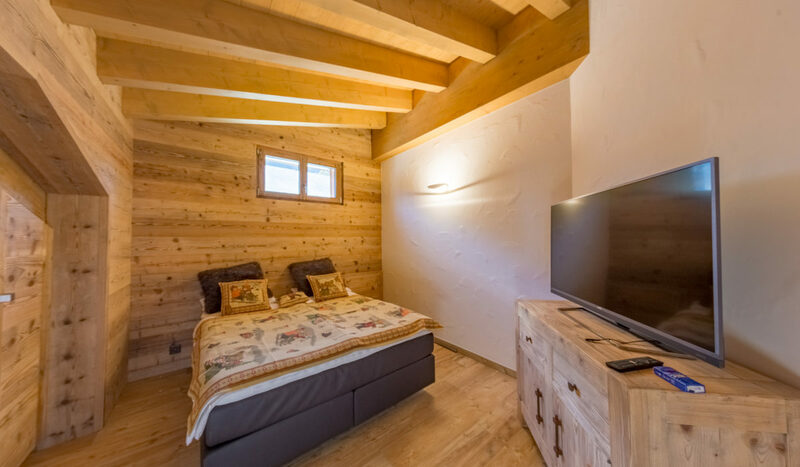 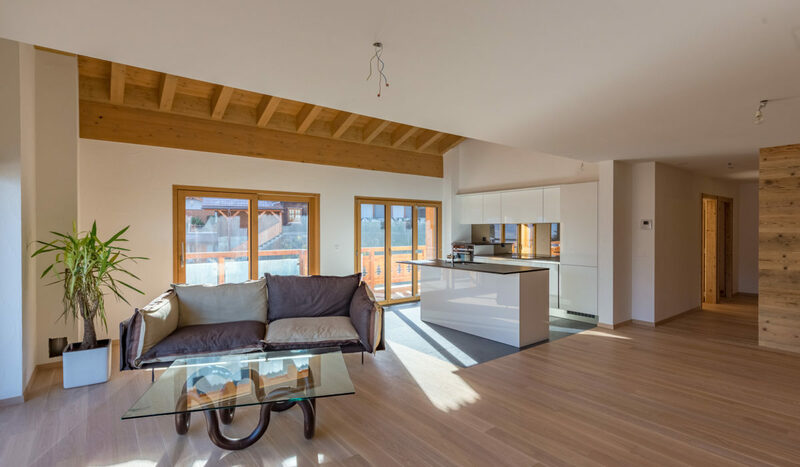 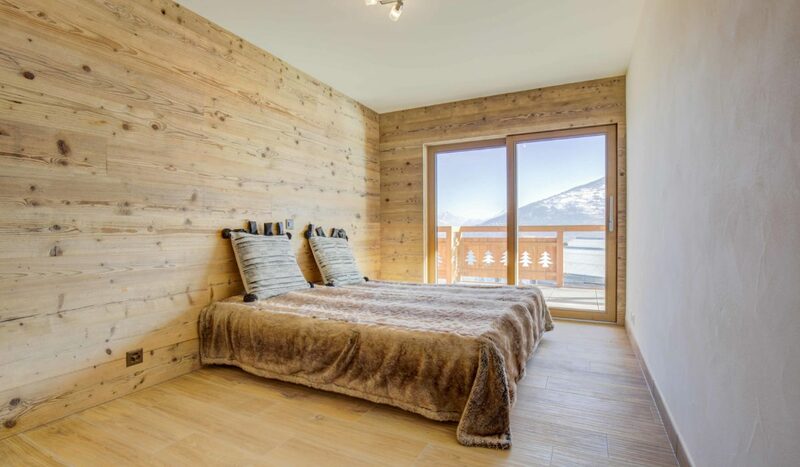 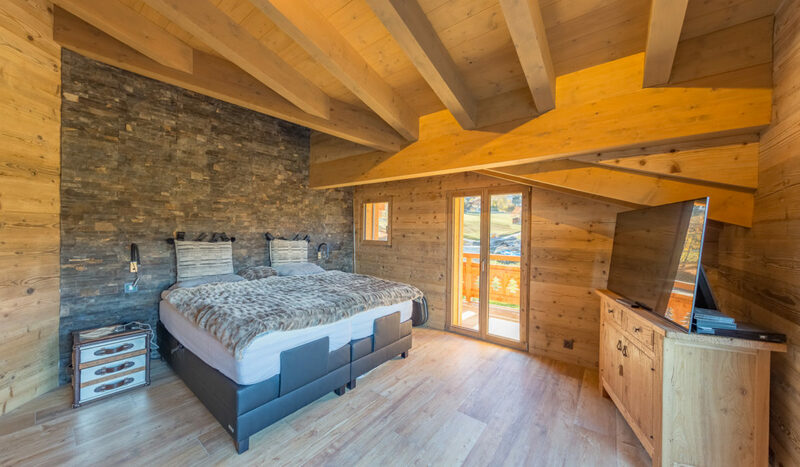 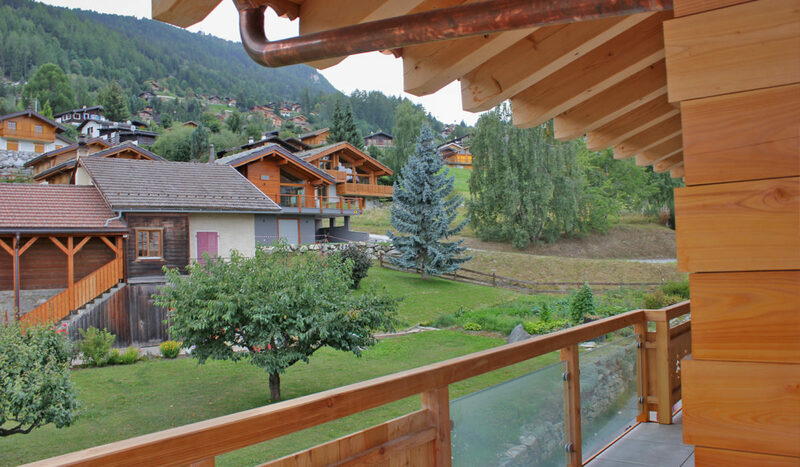 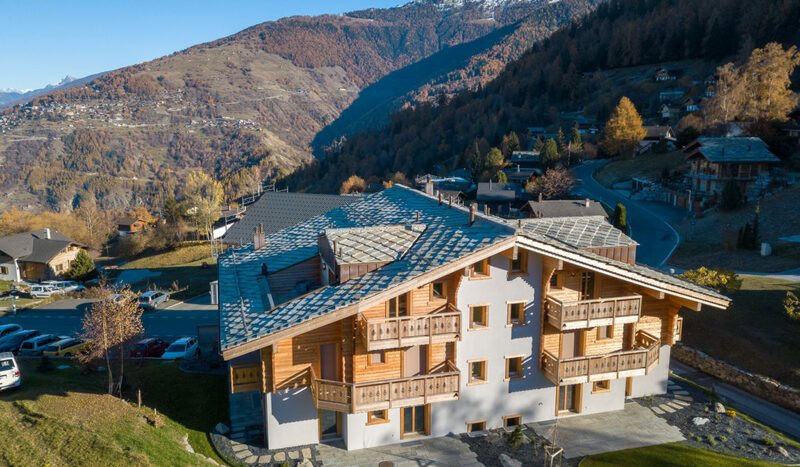 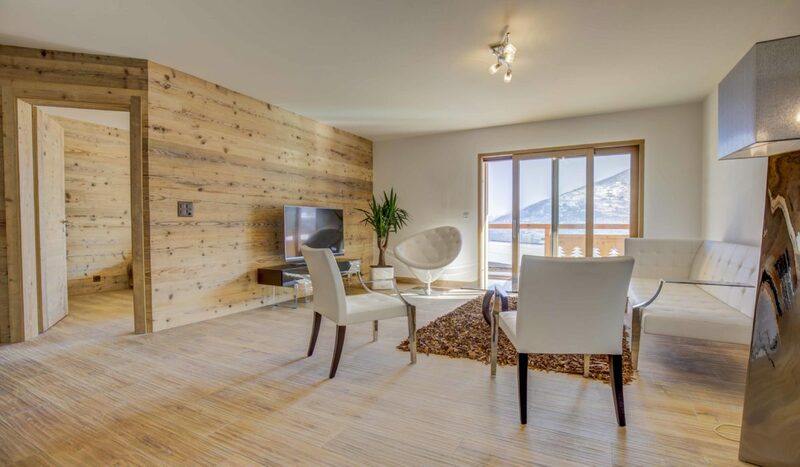 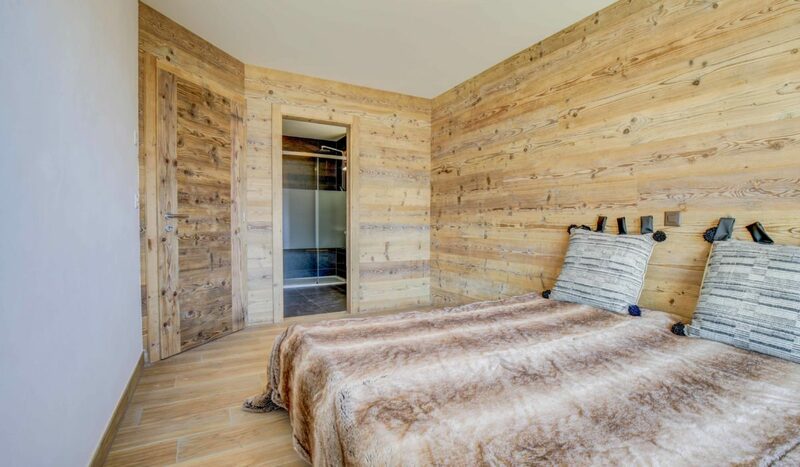 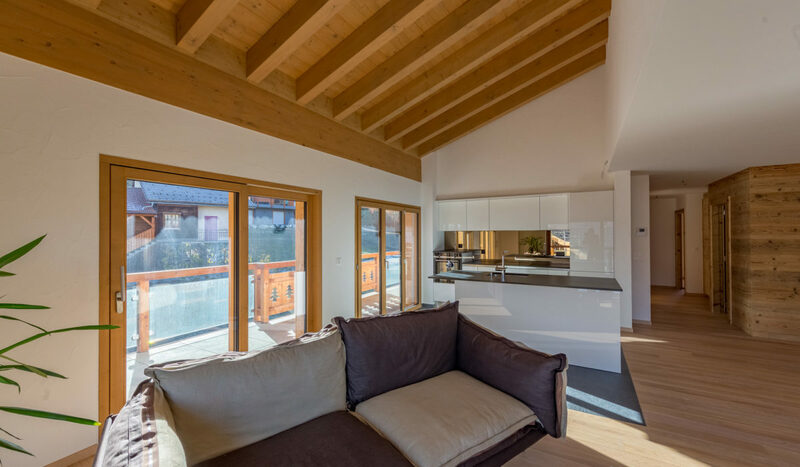 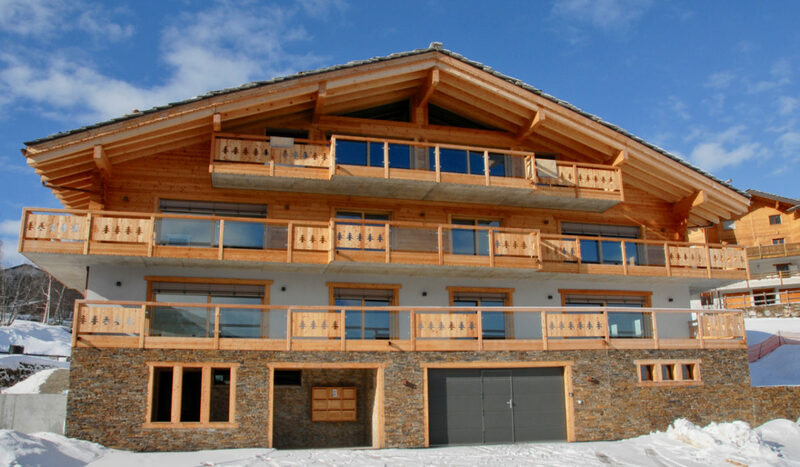 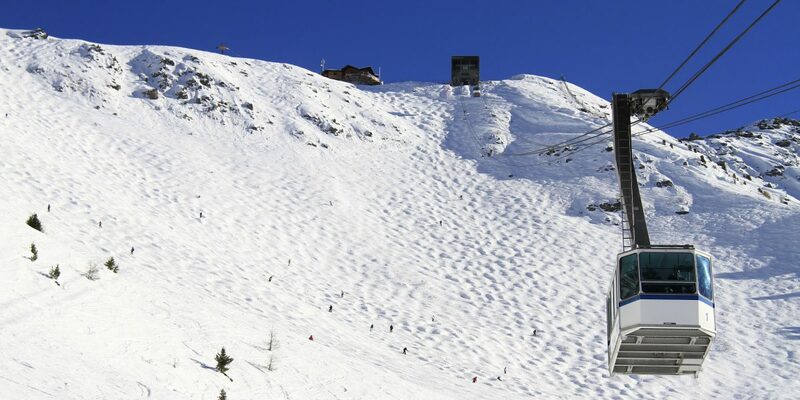 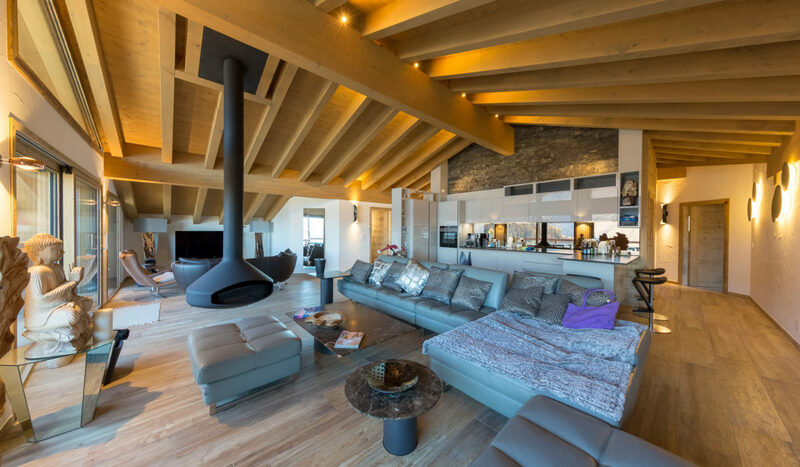 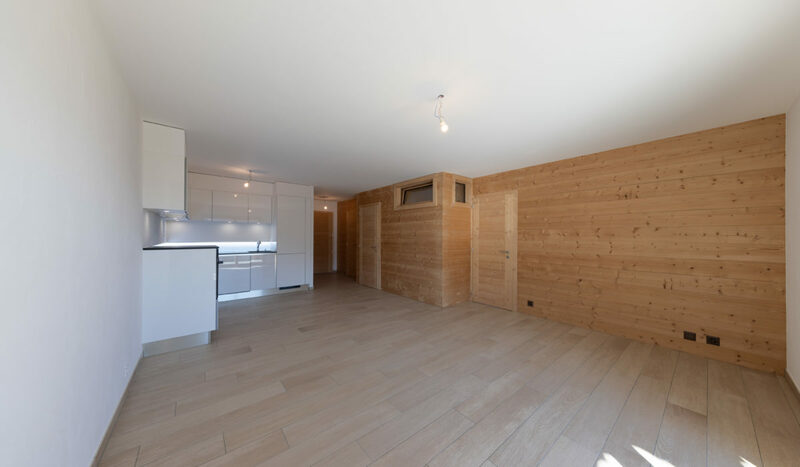 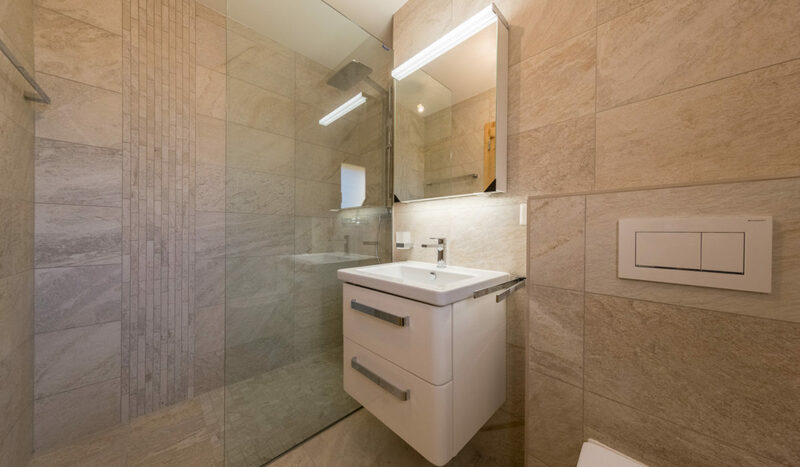 The Résidence La Preya is just a walk away from Nendaz Resort and close to all amenities. 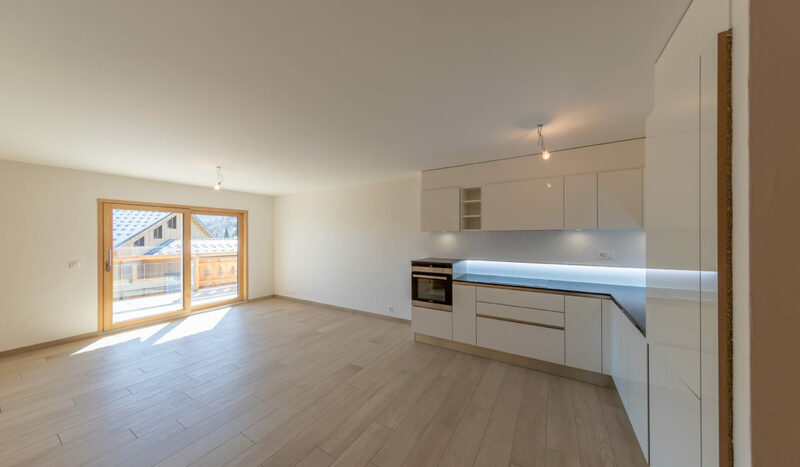 This new construction is composed of 7 apartments for sale on 3 floors, with 8 indoor and 4 outdoor parking spots also available. 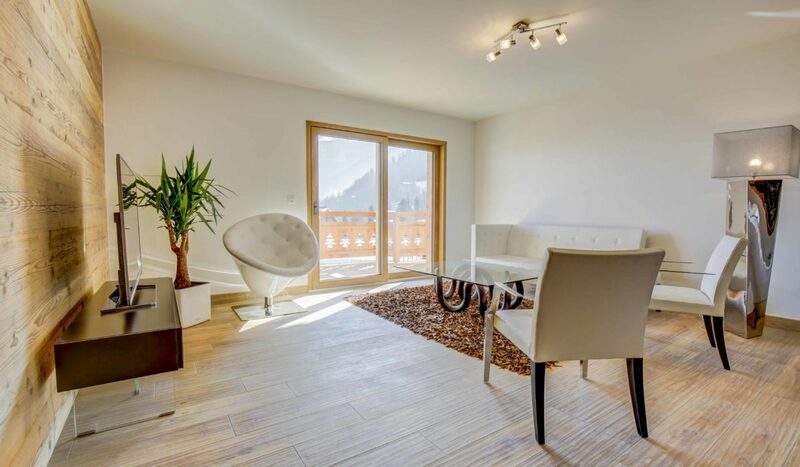 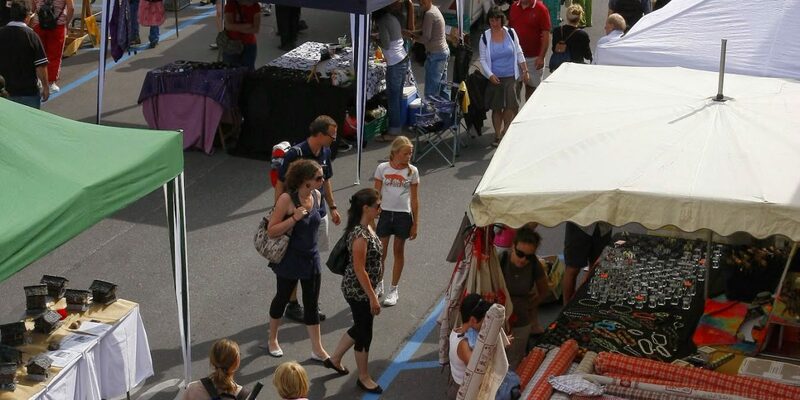 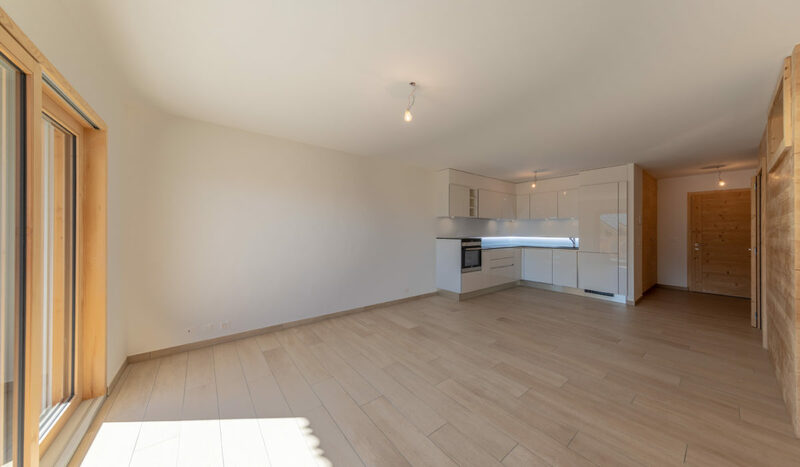 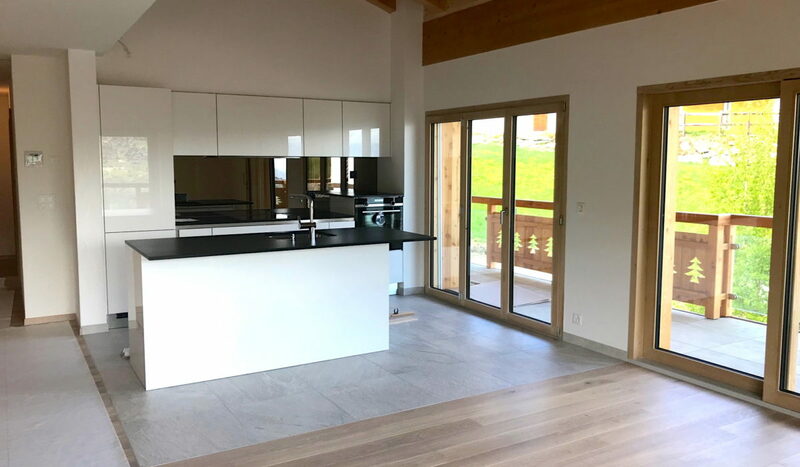 All the apartments have a view on the Rhône Valley and the Swiss Alps. 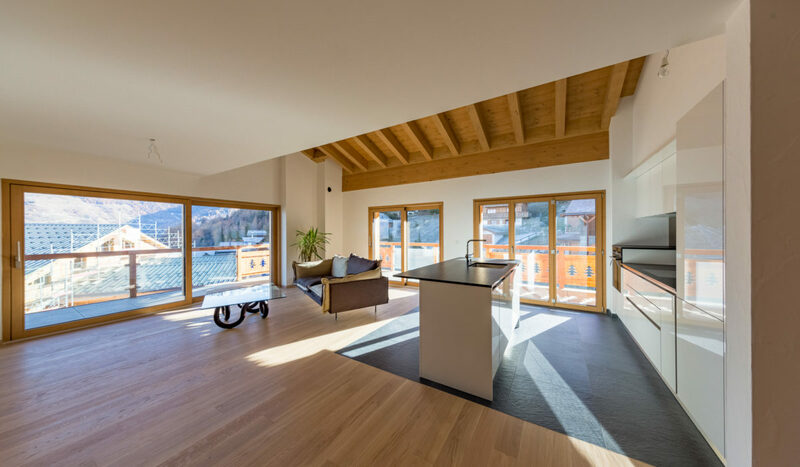 They are all equipped with large panoramic windows and a spacious balcony. 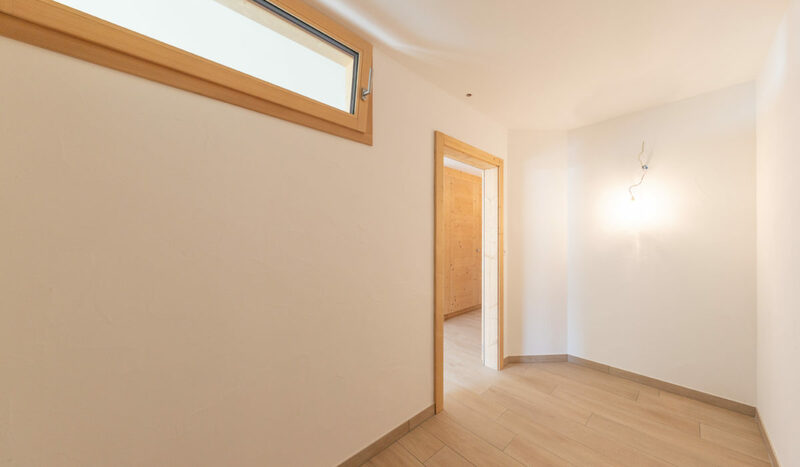 A garden completes the 4.5 rooms flats on the ground floor. 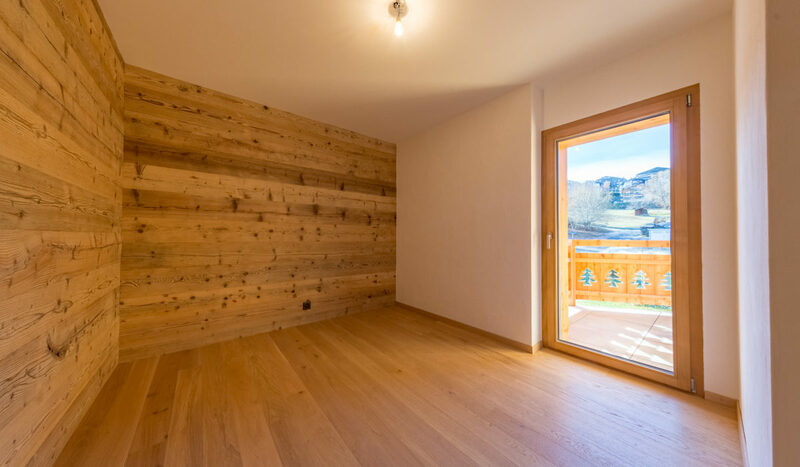 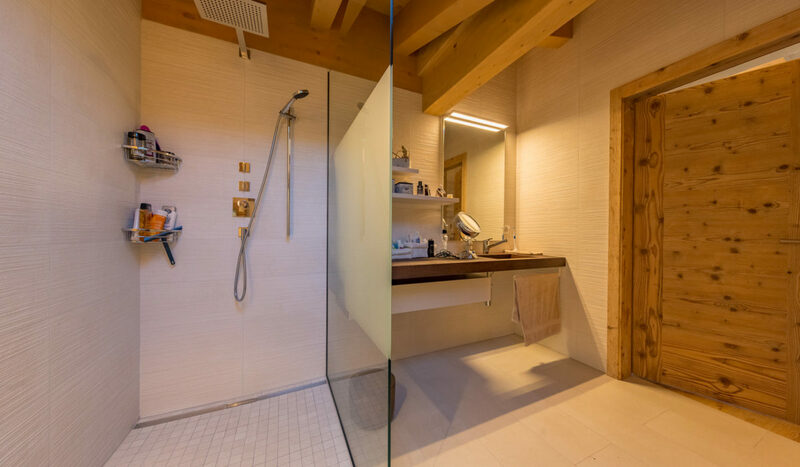 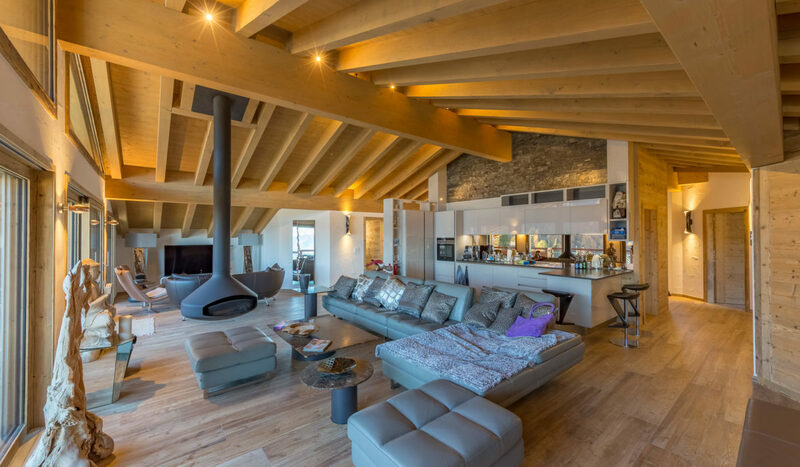 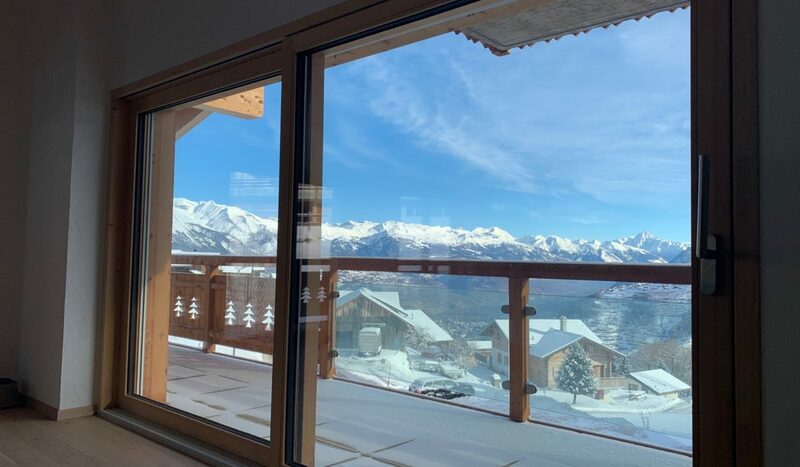 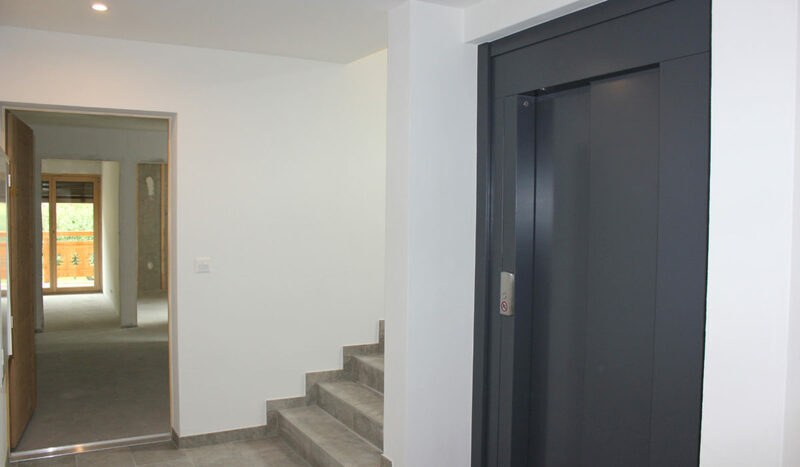 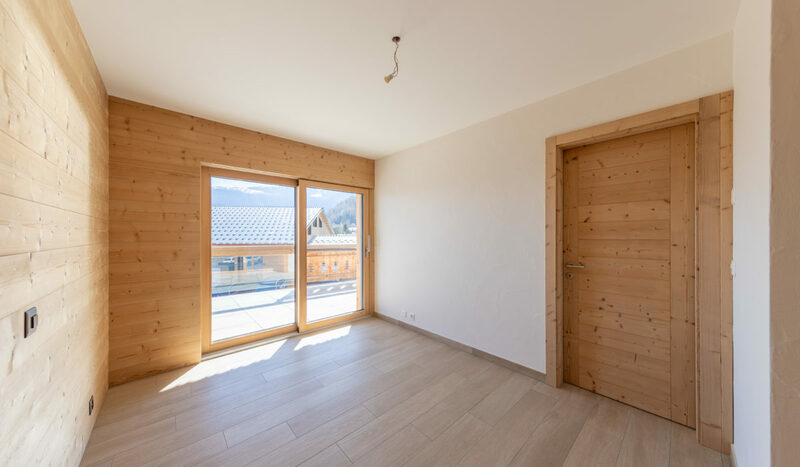 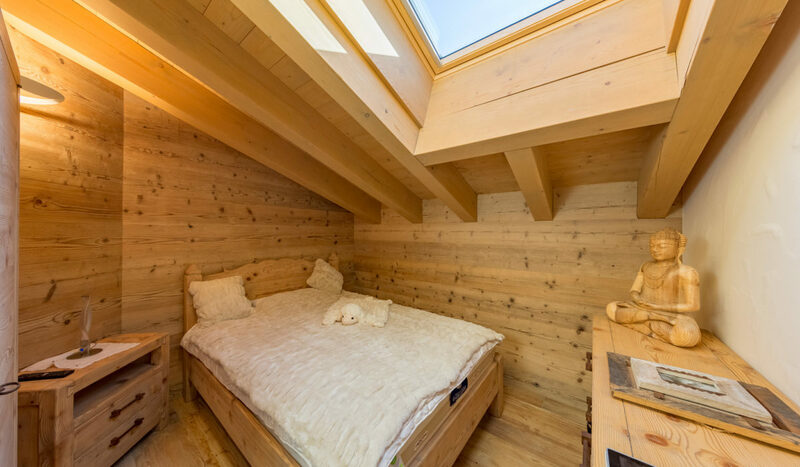 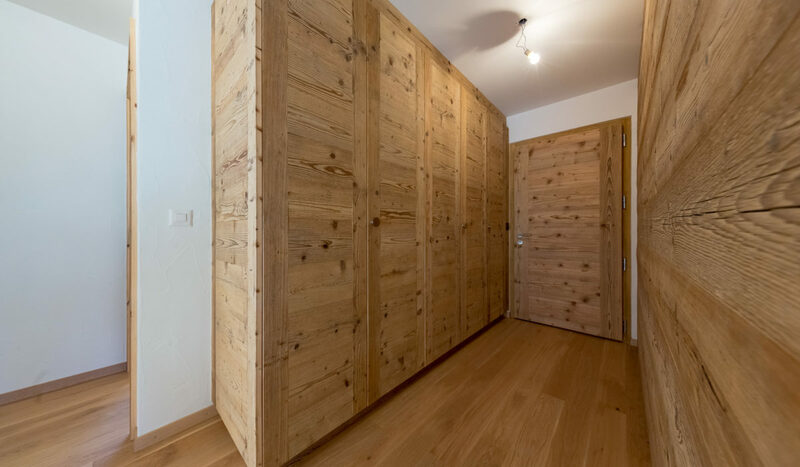 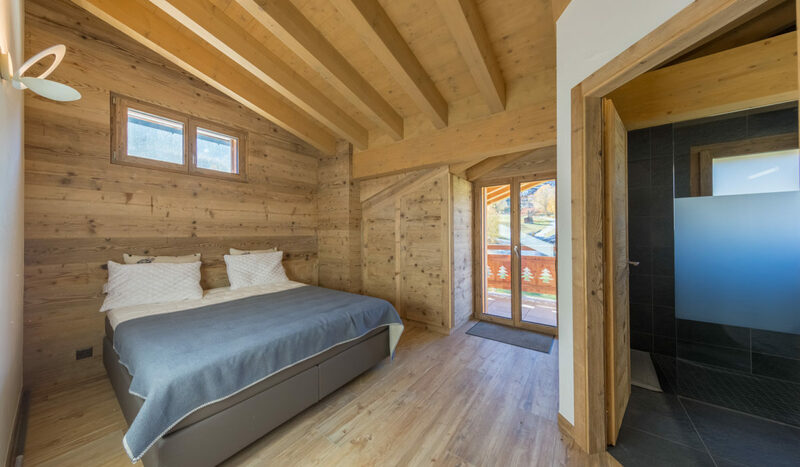 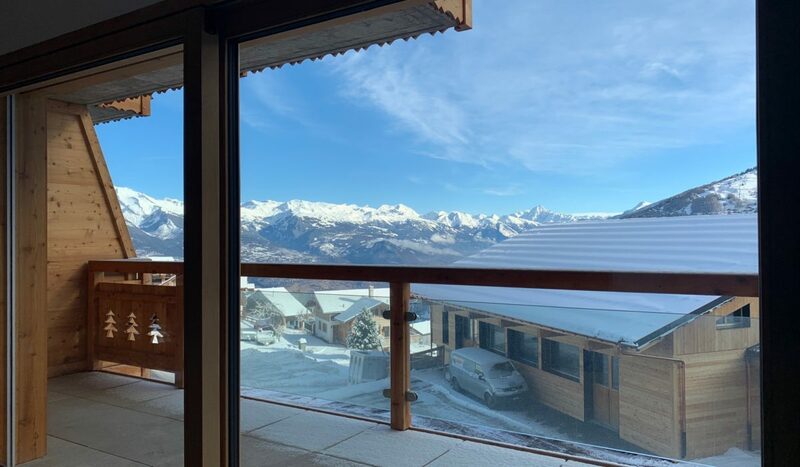 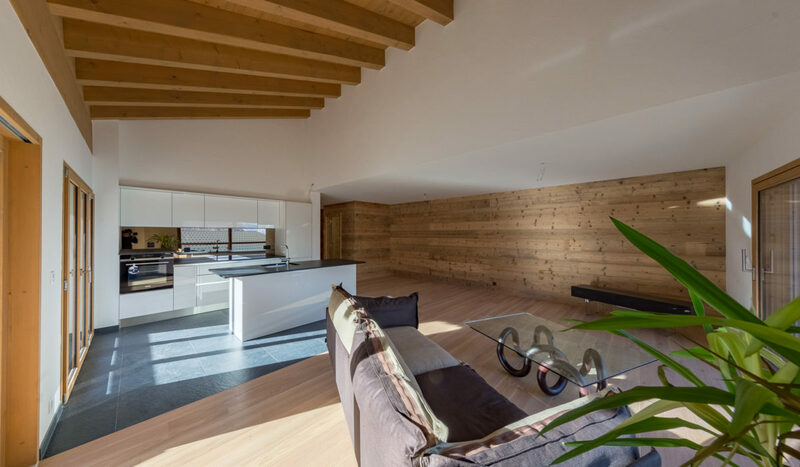 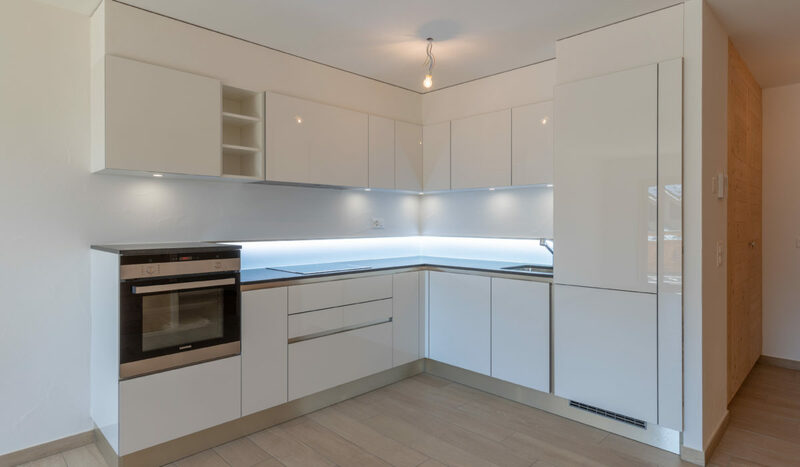 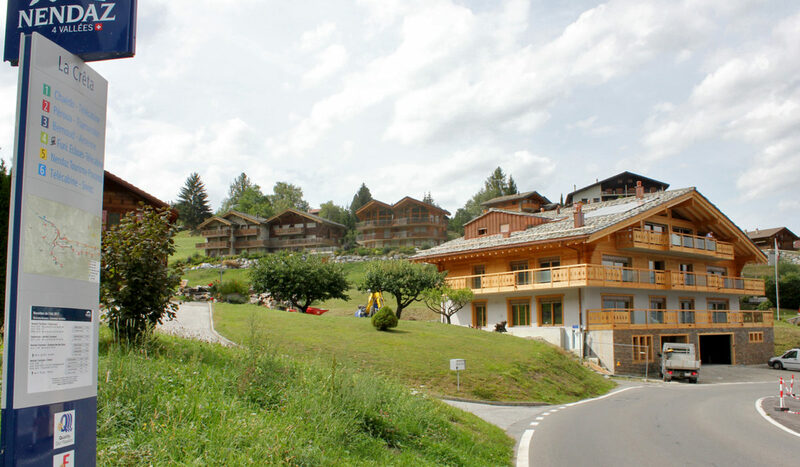 The Résidence La Preya includes an elevator, a private cellar per apartment, a common laundry room with washing machine and dryer, a ski equipment room and a playground. 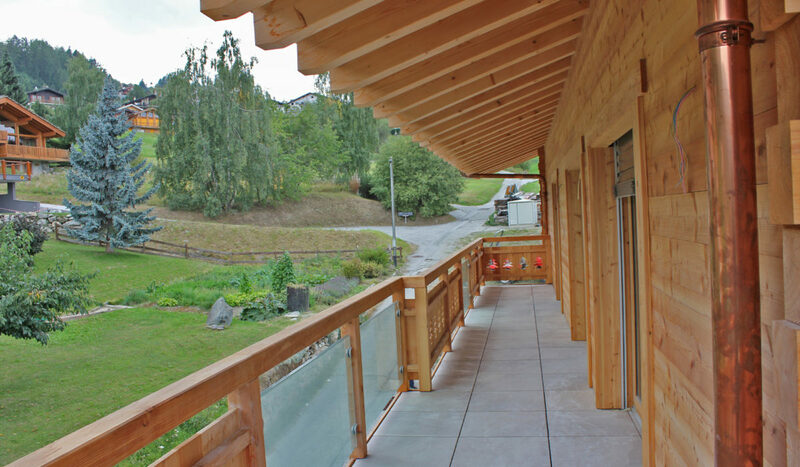 In terms of energy, this building is gas powered. 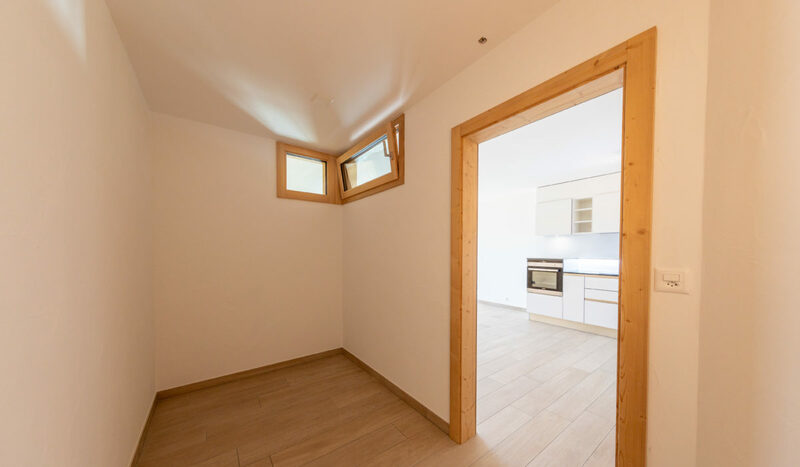 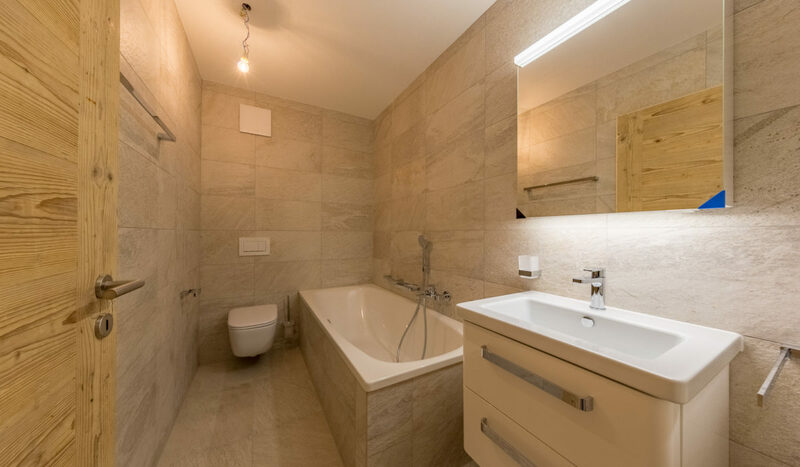 Each apartment is equipped with underfloor heating and a wood burning stove in the 4.5 rooms flats. 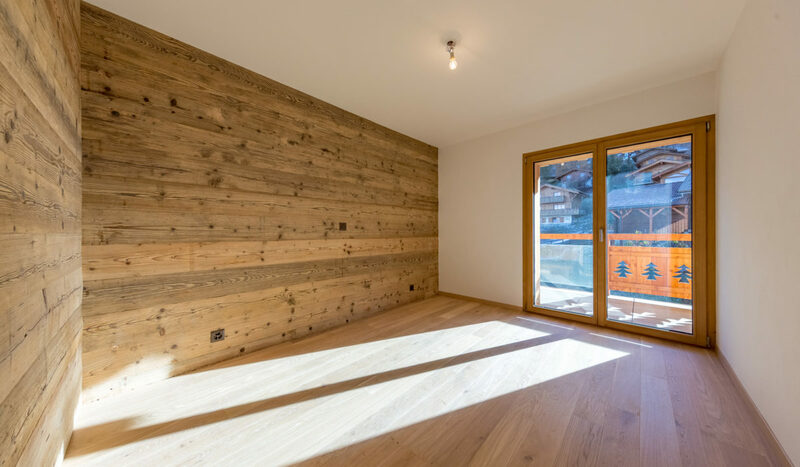 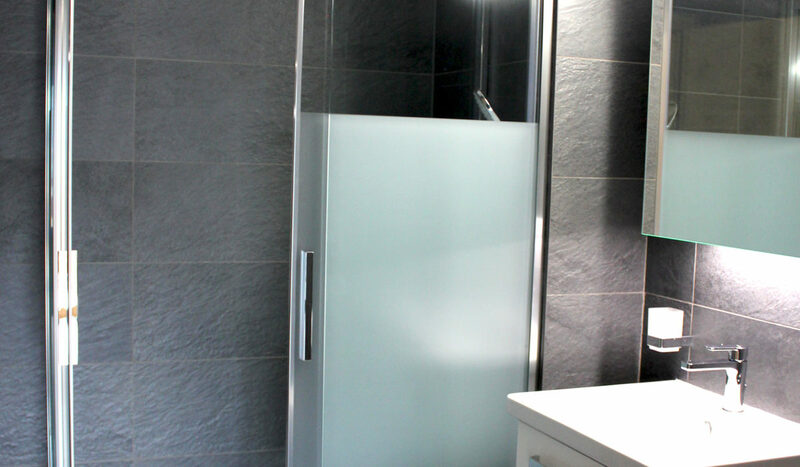 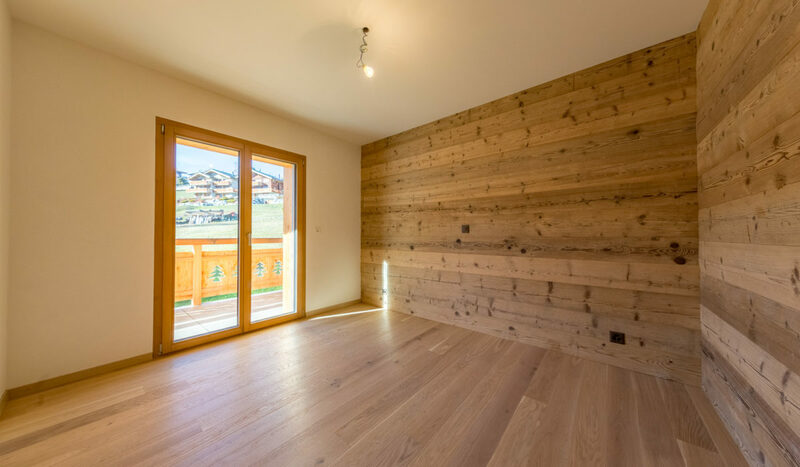 Only high-grade materials have been selected for the construction and insulation, triple glazed windows, natural stone and larch wood. 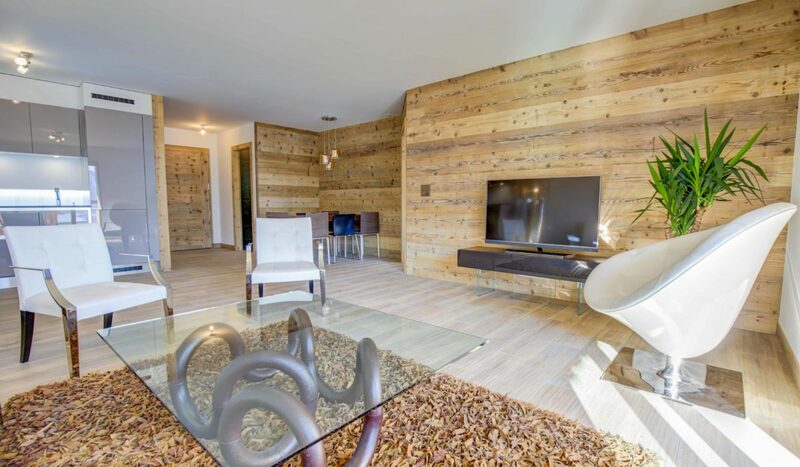 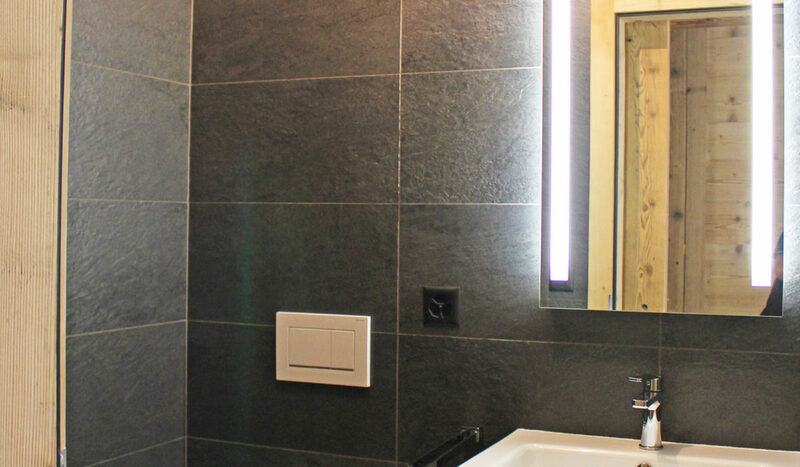 The choice of fine materials and interior finishings are customizable by the future owner. 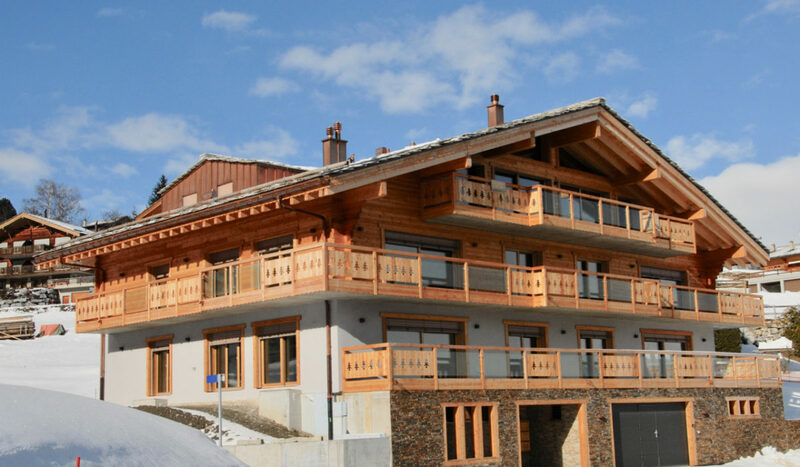 Available for sale as a second home, as well as for sale to foreigners.